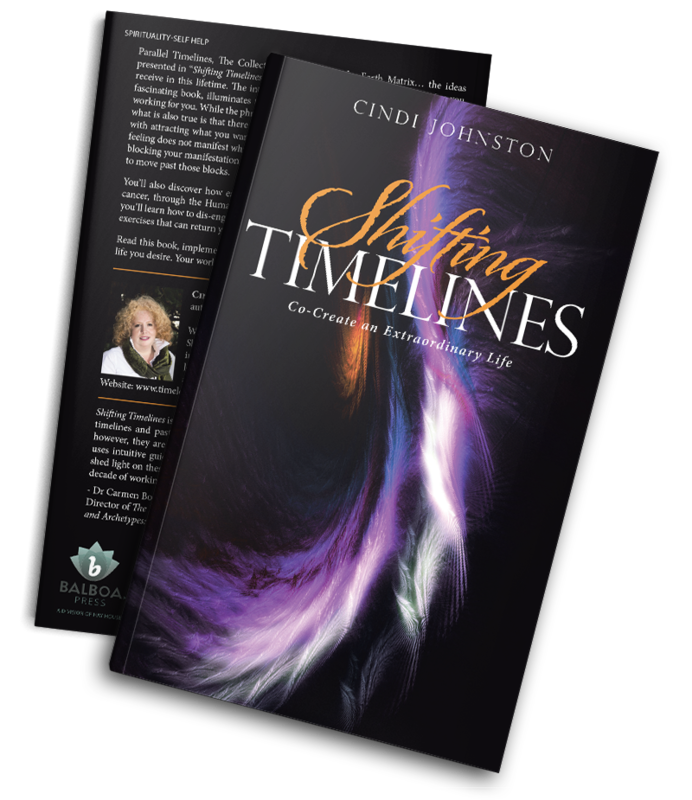 Parallel Timelines, The Collective Human Field, the Earth Matrix… the ideas presented in Shifting Timelines may well be the most important information you receive in this lifetime. The inter-connection of these concepts, explained in this fascinating book, illuminates the reasons why the Law of Attraction may not be working for you. While the phrase “where attention goes, energy flows” may be true, what is also true is that there are hidden energies and emotions that can interfere with attracting what you want. These interferences are why even visualizing with feeling does not manifest what you desire. This book reveals not only what may be blocking your manifestation, and how it is being blocked, but also what you can do to move past those blocks. You’ll also discover how easily you can be drawn into the world of disease, like cancer, through the Human Energetic Communication Field. More importantly, you’ll learn how to dis-engage from the world of dis-ease with practical, easy-to-do exercises that can return you to wellness once again. Read this book, implement the ideas presented, and become the co-creator of the life you desire. Your world is about to change for the better!